NPS: 1/8 to 14” , Schedule: 5S to XXS. Length: 15m or as required. A large annual production volume of titanium tube allows Saga Metal to maintain a large stock program inventory with tubing and tube billets across all major grades. 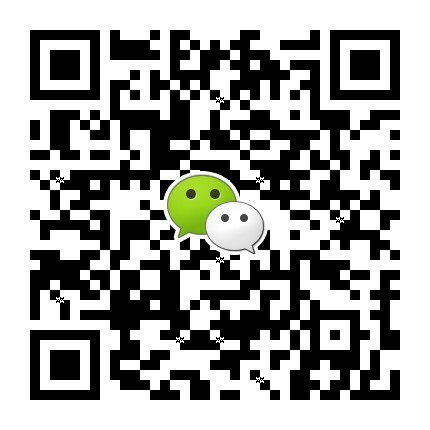 We meet customer requirements and expectations with rapid production of tubes and fast delivery times. Titanium tube production in large volumes and to short lead times requires great engineering excellence and one in which we excel. 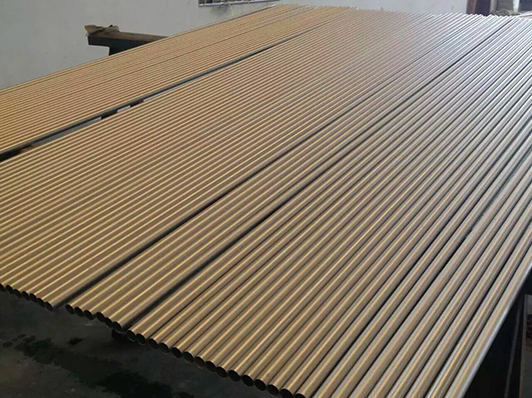 Such is our passion and dedication for cutting edge technology and engineering for titanium pipe manufacture we have won several regional and national awards in China for the production and supply of titanium piping. We understand the great need to evolve our titanium pipe production processes and our techniques and we continually look to invest in the most state of the art titanium tube equipment and machinery along with the extensive training that all of our engineering and technical personnel undergo. 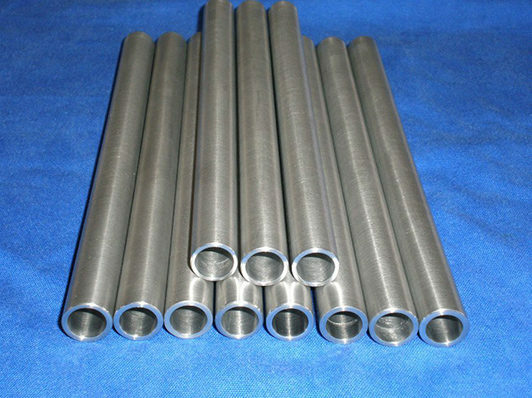 You can find our titanium tubes at work in a whole variety of industries and applications from the core tubing in heat exchangers, frames in aerospace airframes, implants and medical equipment and in bicycle frames. 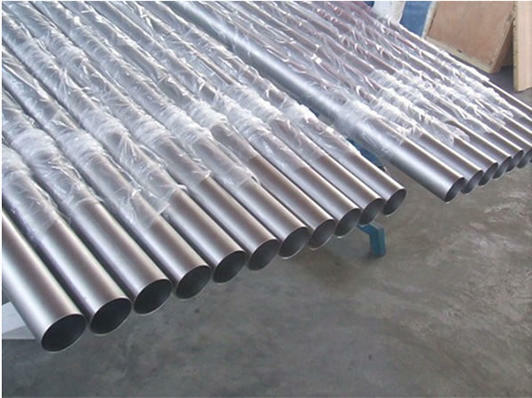 We have worked hard over the years to build a reputation as one of the leading suppliers and manufacturers of titanium pipe and tube. To find out more on how we can support you titanium tube supply contact us today!